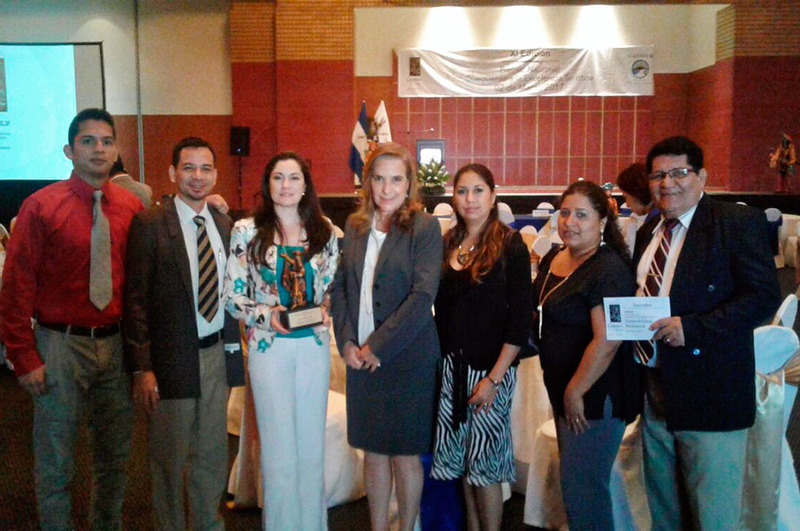 CANATUR-Nicaragua (National Chamber of Tourism) is the most influential organization of the tourist industry in the country and every year awards the Tourism Excellence. 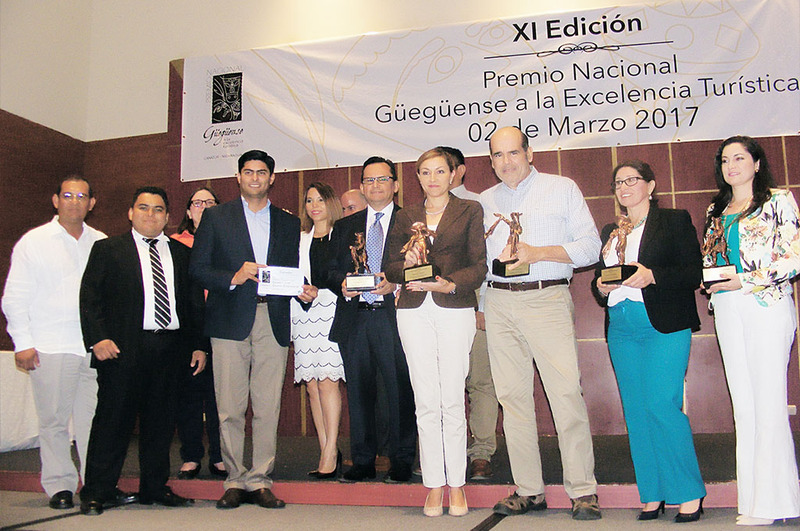 Last March 2nd, it was celebrated the XI edition of the National Güegüense Award where our hotel received the prize of Tourism Excellence in the category of environmental sustainability. 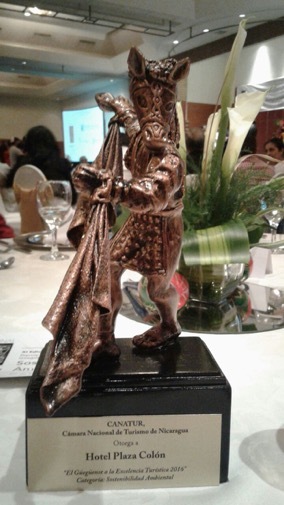 The prize received is a statuette of “El Macho Ratón”, one of the characters of “El Güegüense“, a play that represents Nicaraguan folklore and is recognized by UNESCO as “Oral and Intangible Heritage of Humanity”. Since its foundation, the hotel has operated based on a sustainability policy to promote the conservation of the environment and the development of the community. Thanks to our commitment the hotel signed an agreement with Rainforest Alliance in 2008 and obtained the Tourism Verification. In 2016 the hotel became the first one in Granada to obtain the Sustainable Tourism Certification. “The Güegüense Award reinforces our commitment to the conservation of the environment and specially this year decreed by the UNWTO (World Tourism Organization) as the year of Sustainable Tourism. This award is an important recognition of our daily effort to implement sustainable actions and in the same way, strengthens our commitment to keep contributing with small actions for a greener planet”- says Xochil Aguirre, General Manager of the hotel. Recently, the hotel was also recognized as the best service hotel in Nicaragua in Travelers’ Choice 2017 by TripAdvisor. Read more about it on our blog post: The best service in the country. Both awards are credit of each staff member who daily strive for the implementation of the sustainability policy and for the guest to fully enjoy his stay in Granada experiencing authentic Nicaraguan hospitality.